Pressing for international action against terror groups Lashkar-e-Taiba, Jaish-e-Mohammed and "their shadowy supporters", India today delivered a sharp message to Pakistan at the UN, saying "what you sow will bear fruit." The US has reiterated that it wants accountability from Pakistan on the 2008 Mumbai terror attacks that claimed 166 lives. News headlines on YuppTv India. 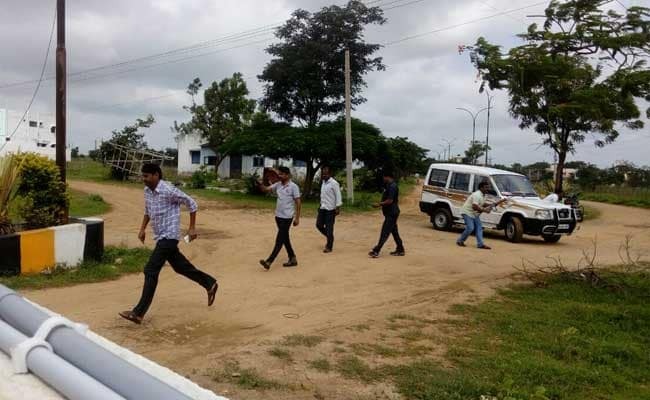 A suspected former Maoist and extortionist was shot dead on Monday in an encounter in Telangana's Mahbubnagar district. Nayeem was shot dead in a residential neighbourhood called Millenium Towers in Shadnagar town, just 60 km from the state capital of Hyderabad. 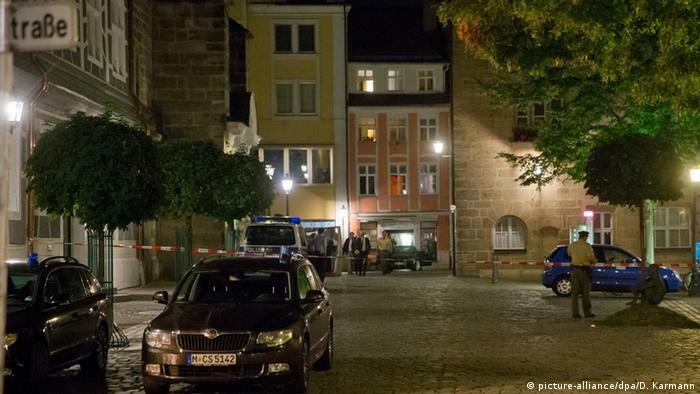 A 27-year-old Syrian man denied asylum in Germany a year ago died on Sunday when he set off a bomb outside a crowded music festival in Bavaria, the fourth violent attack in Germany in less than a week. Brazilian police have arrested 10 people suspected of planning terrorist acts during next month's Rio Olympics, Brazil's Justice Ministry .The group was inspired by ISIS and mostly organized online, Justice Minister Alexandre de Moraes said. Bangladesh Prime minister Sheik hasina has paid tribute to the victims of a terror attack at cafe in capital Dhaka, which has left killed 20 people, most of them foreigners.